The Game Awards 2018 have come and gone, and the show played host to plenty of big-time announcements – Far Cry New Dawn, Mortal Kombat 11, Crash Team Racing Nitro-Fueled, The Outer Worlds and more! Of course, in between all the “World Premiers,” The Game Awards also had…awards! So, who were the big winners? 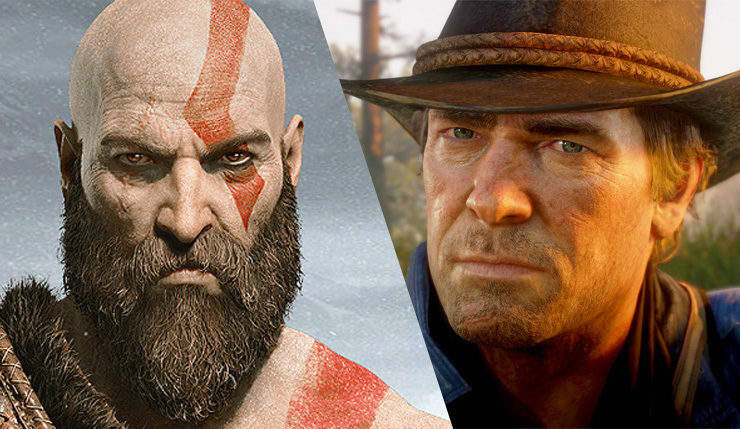 Red Dead Redemption 2 walked away with the most trophies, including ones for Best Narrative, Score, Audio Design, and Performance, but God of War was arguably the big winner, scoring Game of the Year, Best Direction, and Best Action-Adventure. On the snubs front, Spider-Man was, surprisingly, completely shut out. Personally, I’m just happy Overcooked 2 brought home a trophy. What do you think of the results? Happy with the winners? Think anybody was robbed?